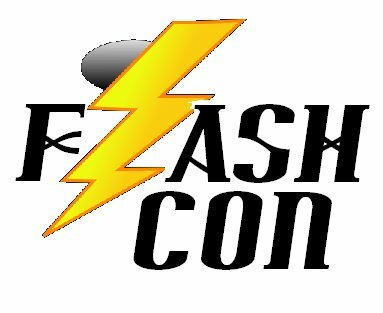 The second FlashCon is already on the horizon for March 25th at the Kilton Public Library in West Lebanon, New Hampshire. Like the name implies, FlashCons are spry and nimble, appearing almost unexpectedly wherever there are tables and chairs for gaming hobbyists to enact their pastimes. This FlashCon follows the manner of the first with a two hour block for shorter games or teaching sessions, then a longer second block in the later afternoon for the full-on tabletop experience. 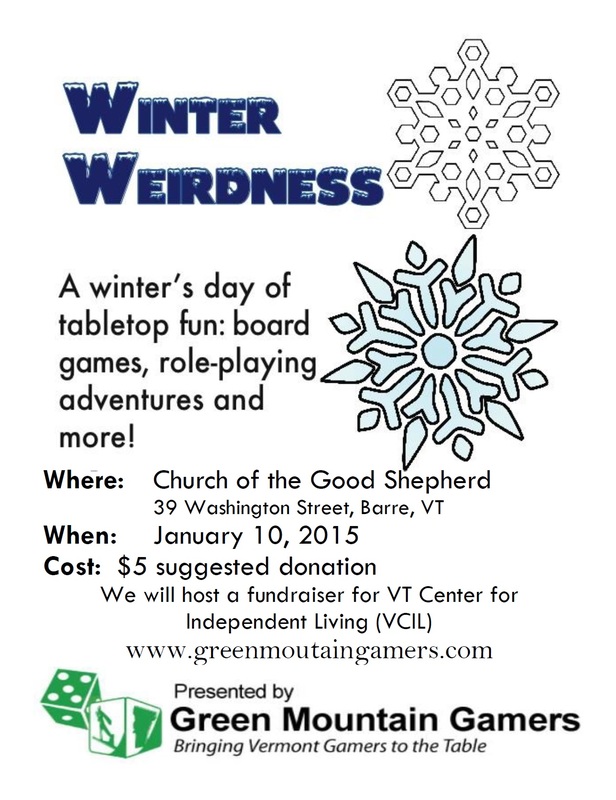 Organizer Gordon Spaeth is looking for people share and teach games, so if you’ve got a favorite board game or a role-playing adventure in your pocket, get in touch with him through the Facebook page or via Green Mountain Gamers. If you come from the other end of the spectrum and are curious about all this tabletop hoo-hah, FlashCon is an ideal opportunity to dip your toe in.